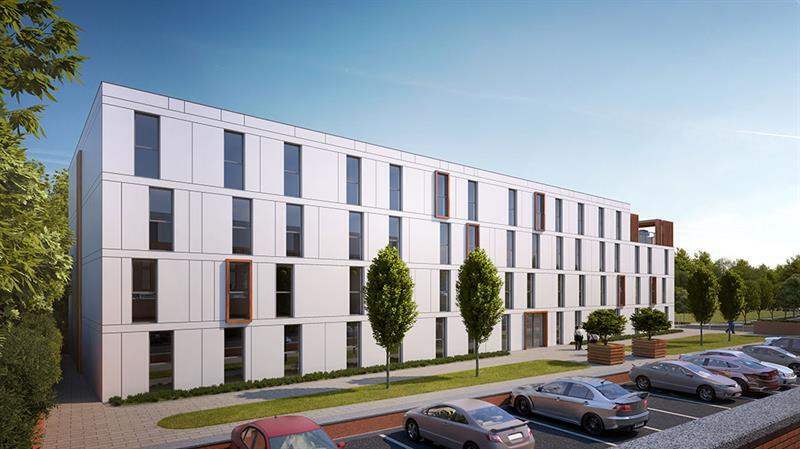 This development will deliver a unique option for students in an area crying out for quality accommodation. Studios start from £69,999. Don't miss your chance to purchase an income-generating asset and earn 9% NET for 5 years! Newcastle-Under-Lyme is a historic market town located in Staffordshire and forms part of the wider Stoke-on-Trent area. The town has grown to become an educational hub, home to Keele Univeristy. In addition, the University of Staffordshire is located in nearby, with campuses across the county being consolidated into this location. 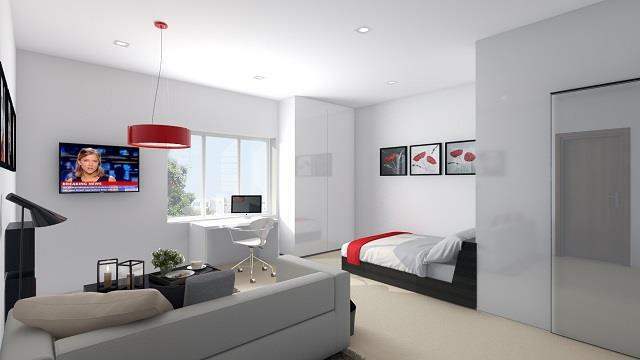 Due to the area's large intake of students, there is a huge shortage of quality, self-contained accommodation. ONE London Road is the solution. 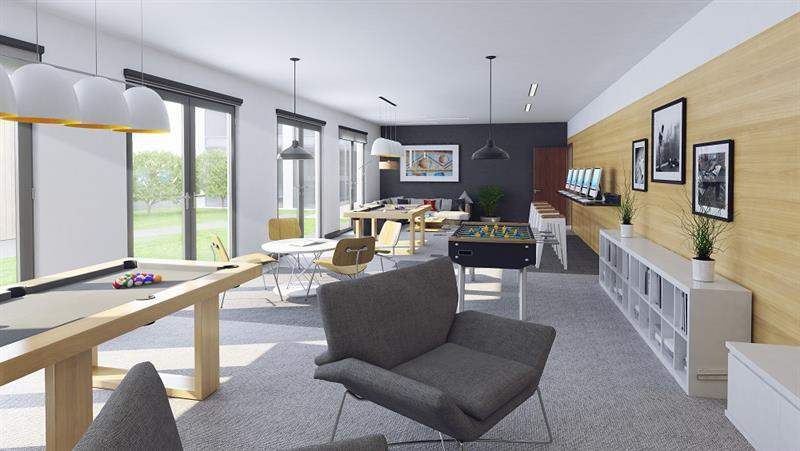 This brand new investment, in the UK Purpose Built Student Accommodation (PBSA) sector, is comprised of 174 modern self-contained studio apartments with prices starting at £69,999. The accommodation in these two new purpose built blocks will be completed to a high standard and delivered fully furnished. 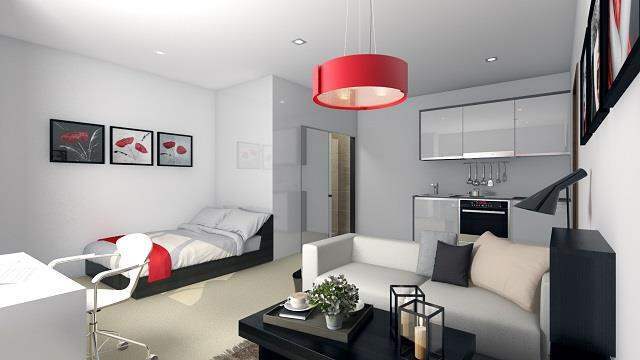 Each studio will feature a kitchenette and an en-suite bathroom. 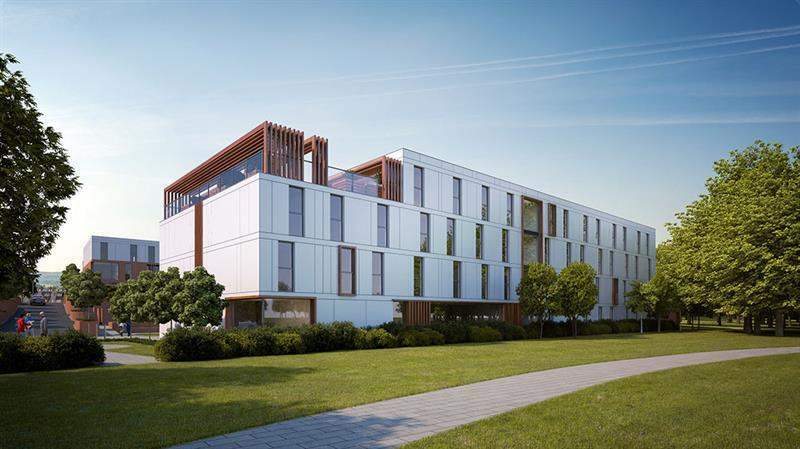 The development will include a luxury roof garden, which will feature a dining area, BBQ and glass panel walls. 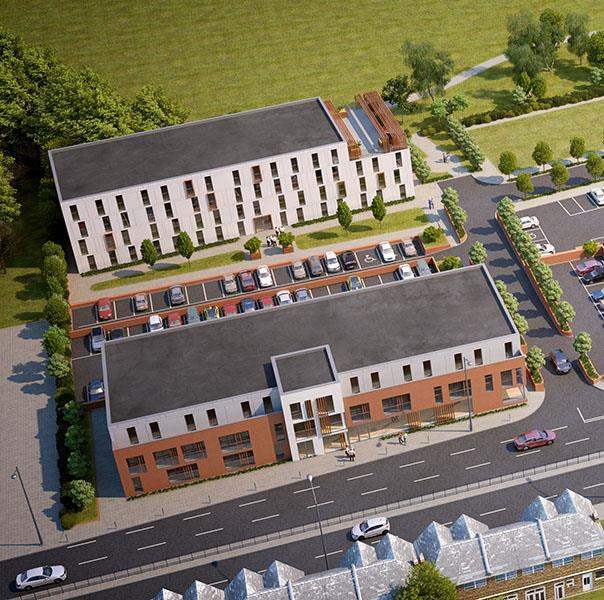 Students will not only benefit from being close to the town centre, but Newcastle-Under-Lyme also boasts excellent transport links, with the A500 providing direct access to the nearby M6. 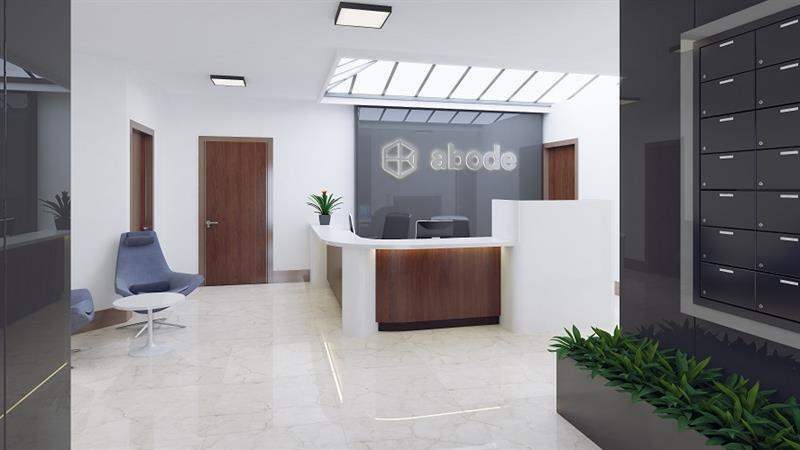 ONE London Rd will deliver a unique and unrivalled option for students at an incredibly competitive price. Investors won't want to miss an opportunity to purchase a fabulous income-generating asset. Invest today and earn 9% NET for five years.